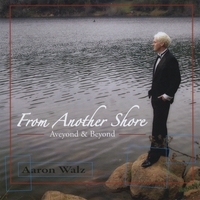 Walz Music produces official music soundtracks and voiceover acting add-on packs for casual, social, mobile, and console games, some of which can be purchased directly and on iTunes. 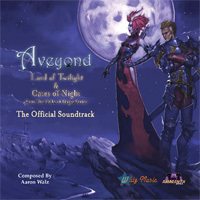 "Aveyond Lord of Twilight & Gates of Night Official Soundtrack"
Aaron Walz "From Another Shore (Aveyond & Beyond)"
Walz Music is actively involved in producing and publishing albums and singles for several talented recording artists and ensembles. 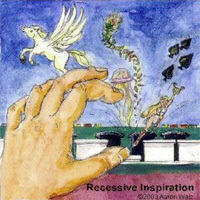 This music can be purchased directly through this page as well as several online and retail partners. Most of these releases include songs or themes related to games, anime, or dance music. Other releases feature talent who have contributed to our game audio portfolio. 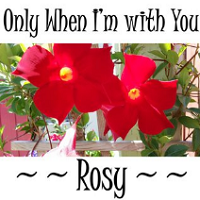 Rosy Maguina "Only When I'm With You"
Rosy's sound and lyrics will take you on a journey and stir your soul. She grew up in Peru listening to songs that told a story in a simple way, with a meaning and a message. Rosy is honest and passionate. Every word, each melody, comes from her heart. 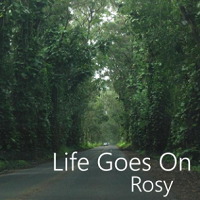 Rosy Maguina "Life Goes On"
At the age of 7, Rosy's mom bought her a guitar. Soon after, she taught herself to play and then began composing songs. Rosy's music strikes a chord deep within the heart of the listener. 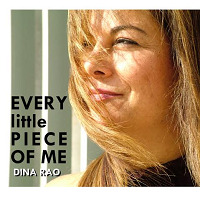 Dina Rao "Every Little Piece of Me"
Dina Rao combines powerful vocals, classic rock sensibilities, and expressive, polished dance production. Her latest single is a collaboration with Croatian songwriters, Walz Music, and mixes by Wolfram Dettki (Amber) and Jesse Maxi Holt of Remixlab. 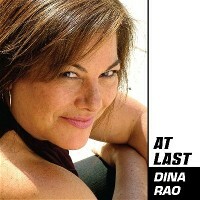 Dina Rao is a fantastic blues, jazz, soul and rock vocalist who performs at several famous venues in San Francisco. She also contributes her voice and voiceovers to Walz Music. We are pleased to finally release her first commercial recording: Five versions of Etta James' well known tune, "At Last." 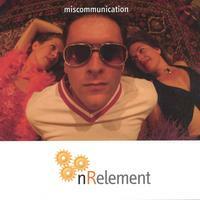 Remixers include Wolfram Dettki, Denis Curman, Jesse Holt, Nick Hemler, and Aaron Walz. There is also an acoustic mix with Dr. Dee Spencer on piano. Who doesn’t love the 80’s classic movie with everyone’s favorite flying fluffy dragon? On July, 2009, you will recall why this title track was such an important part of this film. 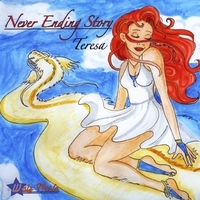 Originally performed by Limahl, this time Teresa Carney takes the mic and takes you to her Never Ending Story. Talented DJ’s and groups create an all-star lineup and will get everyone in the club dancing for this release: nR Element, Disko Warp Records, Cusimo & Co, Chris Jay & JUSTiNB. A fiery redhead, Teresa Carney is a Leo and born in the year of the dragon, so watch out! You will love her voice and rendition of this song. 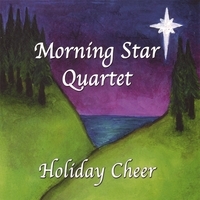 Morning Star Quartet "Holiday Cheer"